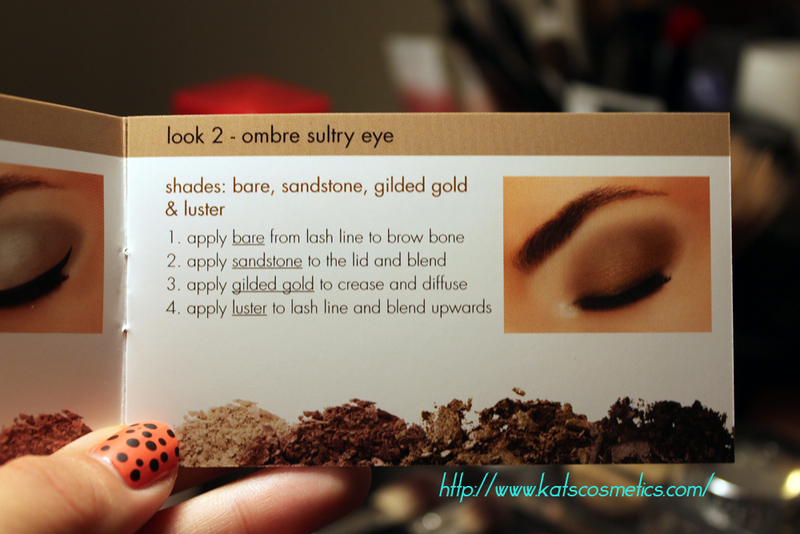 So I am developing new eye shadows! 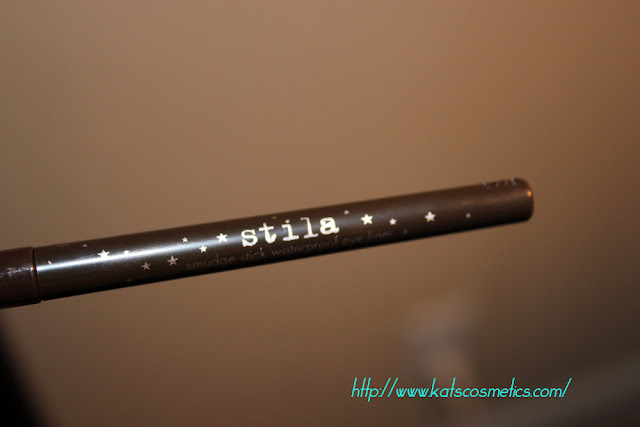 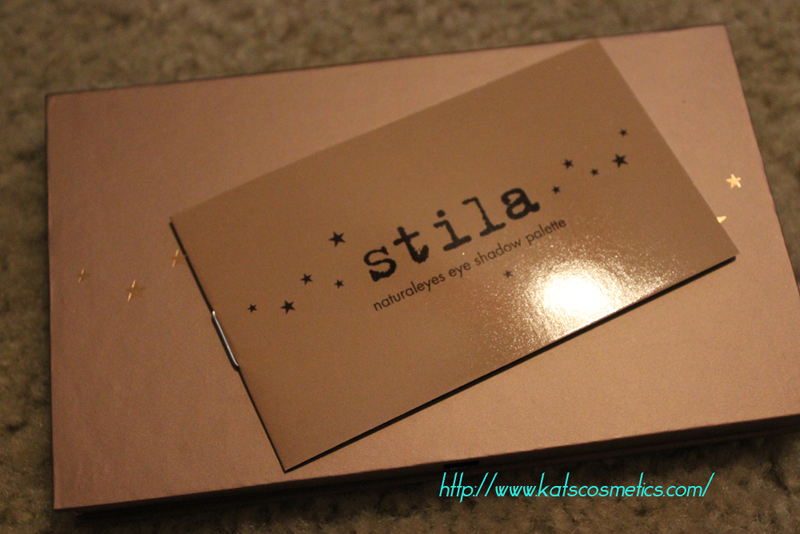 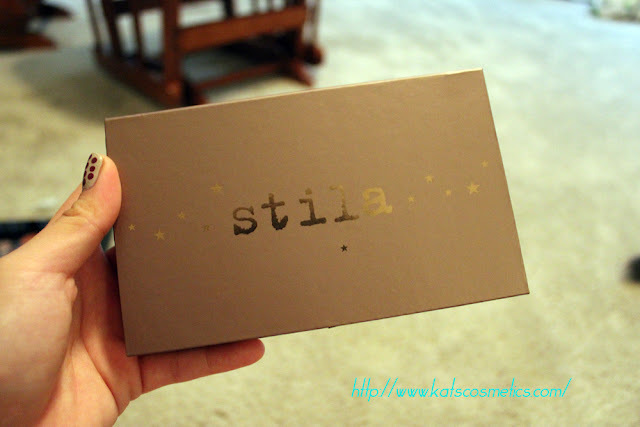 I have been trying some really awesome eye shadows from stila. I am really amazed by the quality!! 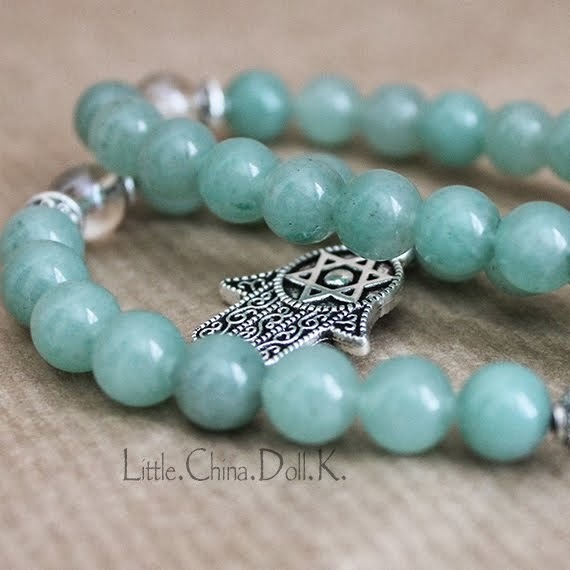 So I just placed another order....I got this! 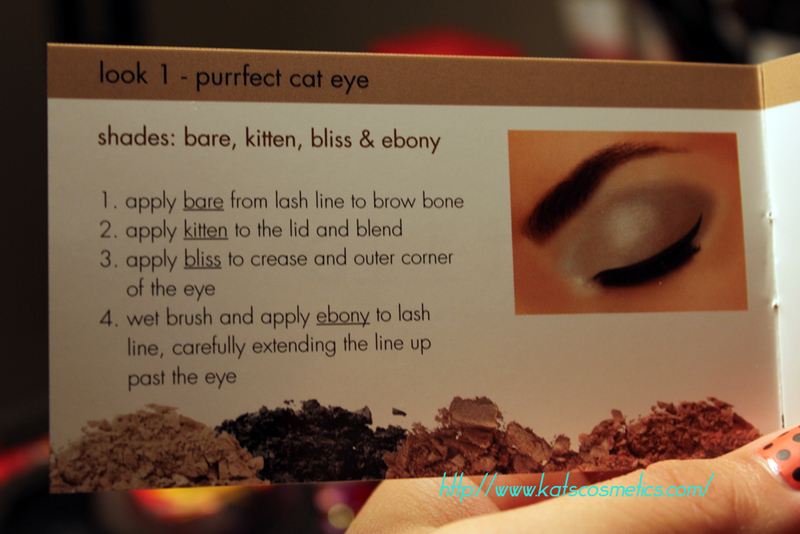 Comes with a little book to teach you how to create different looks! 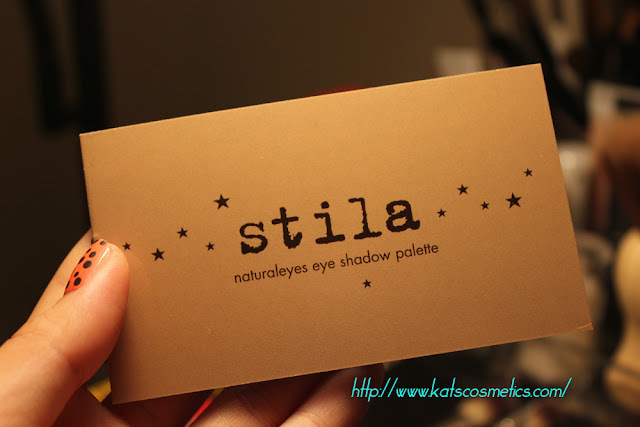 The new Natural Eye Shadow Palette is a beautiful collection of Stila's award-winning Eye Shadows in wearable, neutral shades for every skintone that can be worn wet or dry. 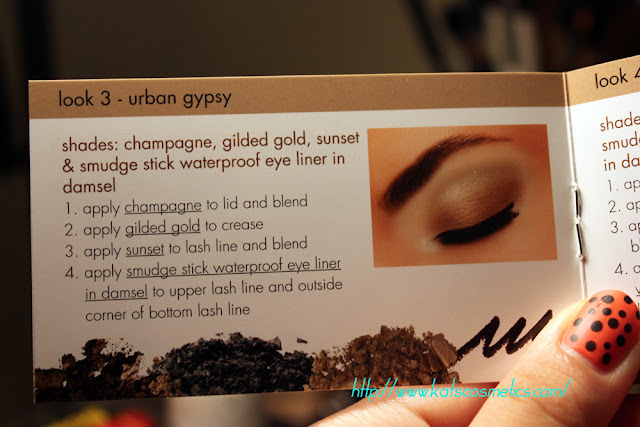 The palette also includes an exclusive Smudge Stick Waterproof Eye Liner in Damsel, a matte chocolate brown, and an eight-page lookbook with detailed how-to tips and tricks. 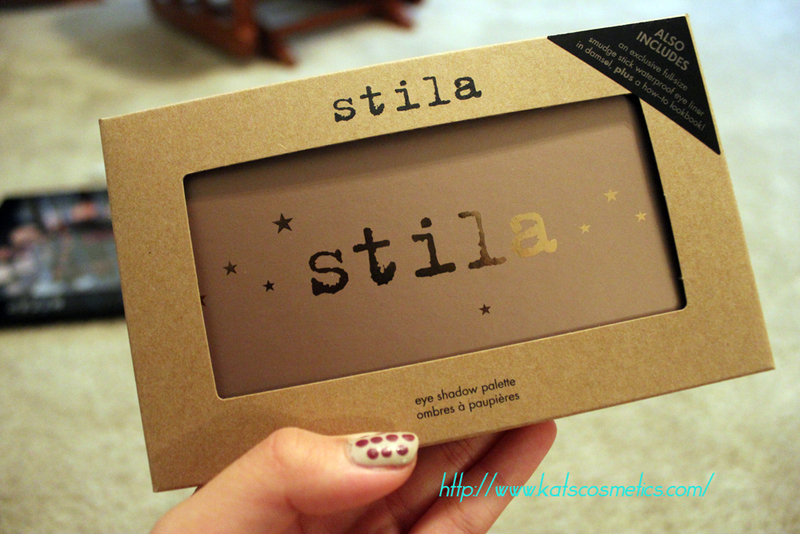 I absolutely love this cute little palette! 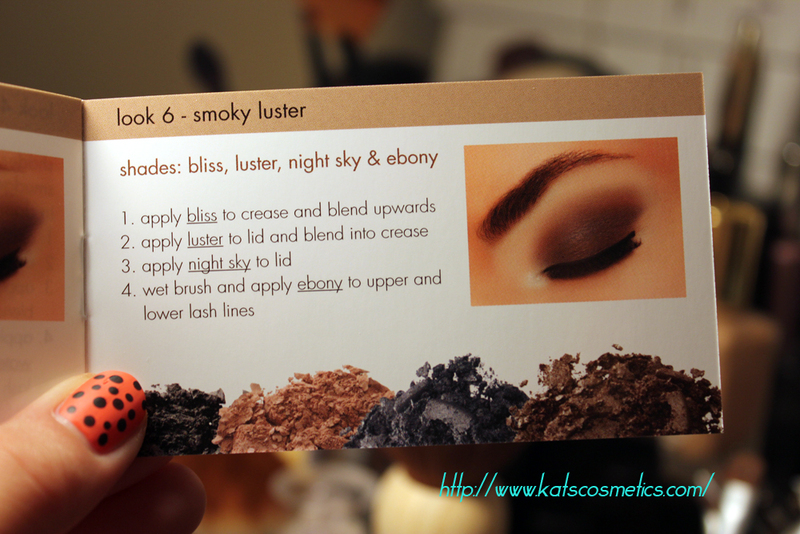 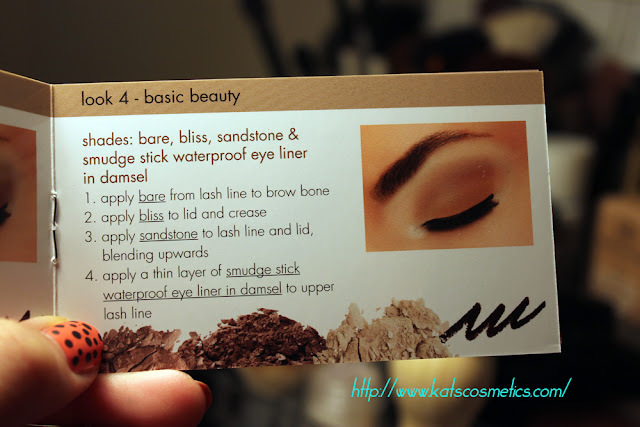 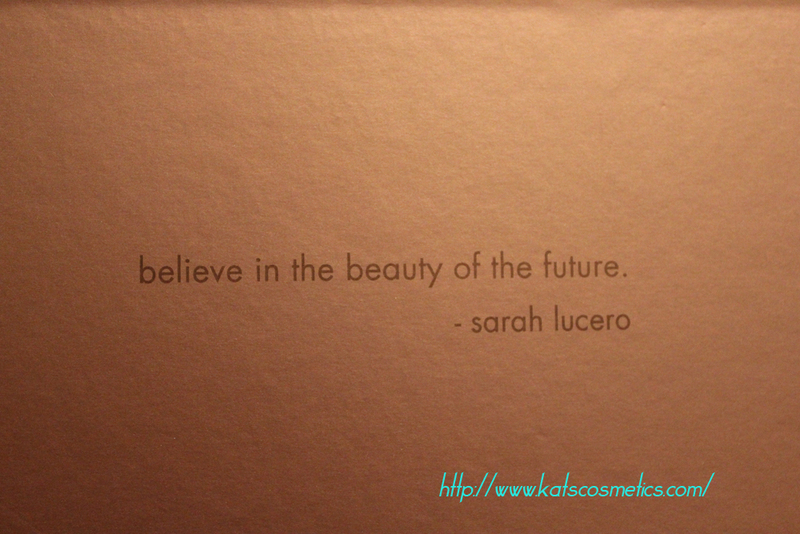 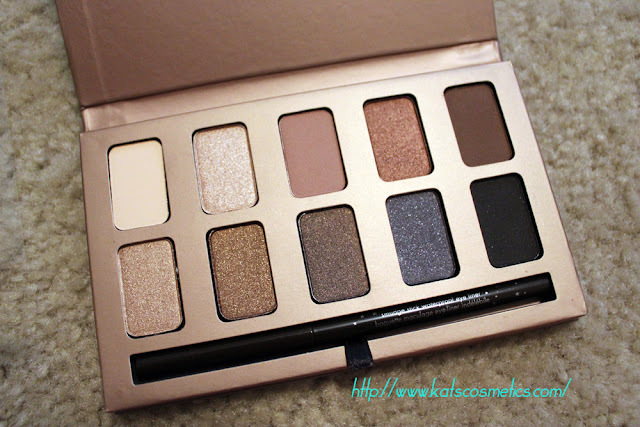 It has everything you want from a natural eyeshadow palette! Compare to the Too Faced natural eye palette, this one has more color potions, but the colors are still good for every days. 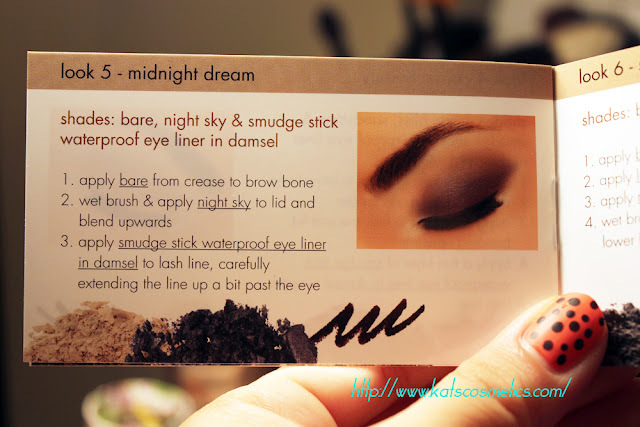 I like it can apply try and wet. 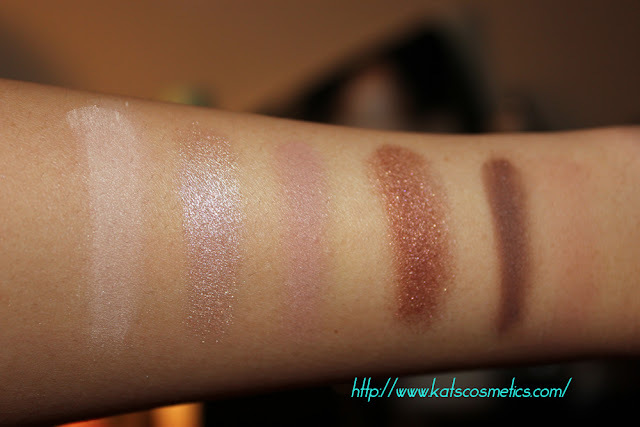 I did not try the wet one because I want to swatch it in the morning one more time. 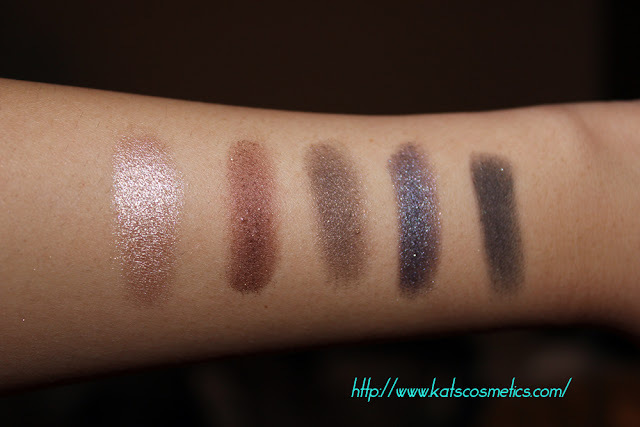 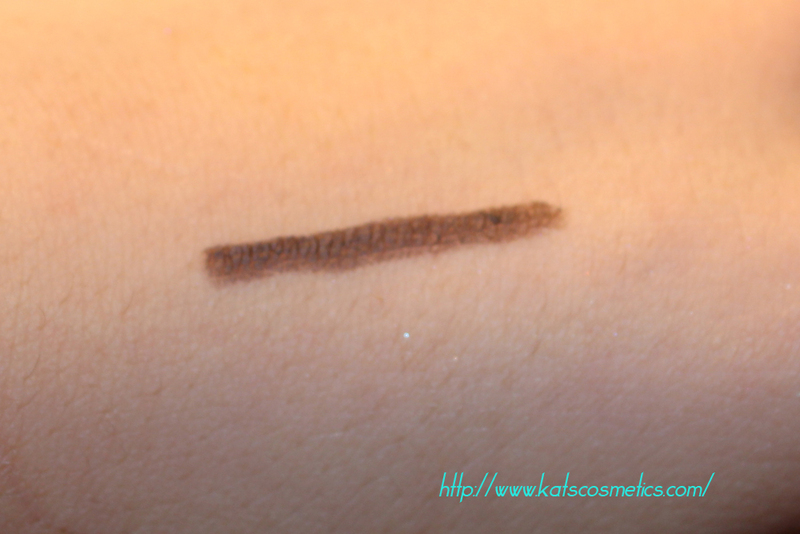 My favorite shade is night sky, It looks like a shimmer navy blue but when I swatched on my arm, it has a purple - blackish color into it......just like the sky at night!